Are you suffering from hair loss? We have hair restoration solutions for you! 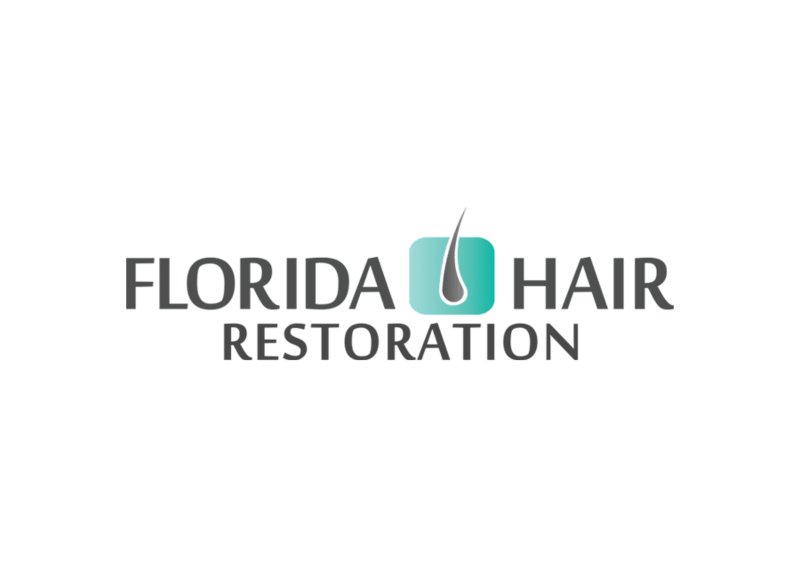 Florida Dermatology & Skin Cancer Centers can help restore hair follicles to strategic areas for the appearance of a fuller, healthier scalp. We specialize in three types of hair restoration therapy: NeoGraft, ARTAS, and the strip method. 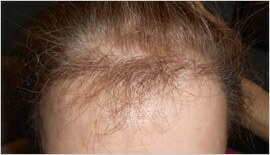 NeoGraft is a minimally invasive hair restoration therapy that truly revolutionized this procedure. With the NeoGraft system, there is no incision, minimal scarring, and minimal downtime. Healthy hair follicles are taken from anywhere on the body with a small vacuum-like tool and inserted in the area the patient wants hair to grow. NeoGraft is FDA approved and is similarly priced to other procedures. ARTAS robotics takes minimally invasive hair restoration one step further, by using a robotic system to remove hair follicles and insert them in the transplant area. Computerized mapping ensures accuracy, and this method reduces time and provider fatigue. The ARTAS system is FDA-approved. Because of the technology involved, ARTAS is only available in select locations. 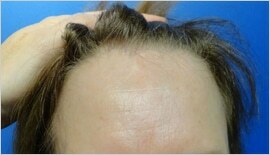 The strip method is the traditional hair restoration technique and has a proven track record of results. 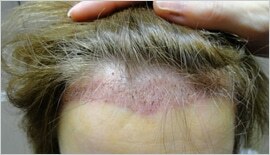 Hair follicles are removed from a donor area, typically on the back of the head, leaving a thin scar. Follicles are preserved and then individually inserted into the new area by a team of experts. For more information about hair restoration procedures, please contact us for a personal consultation.